Jubilee Theatre artistic director William “Bill” Earl Ray. William “Bill” Earl Ray says theater is in his genes. His grandmother was a gospel singer, his mom acted in high school, and he had an uncle they called “Mr. Do Everything” because he tap danced, acted and sang. 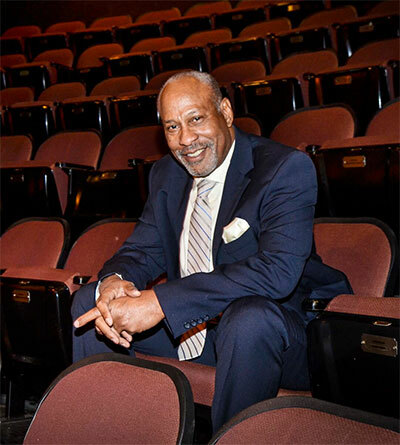 But when Jubilee Theatre’s new artistic director was growing up, opportunities for African-Americans in professional theater were rare. It wasn’t until his Army unit was stationed in Seoul, South Korea that he saw black men onstage in a production of James Baldwin’s The Amen Corner. A girlfriend had come to visit him and suggested they attend. When he returned to the US, he was stationed at Ft. Lewis and he called the on-base Chinook Theatre to see if he could get involved. The woman who answered the phone, Nancy Hoadley, took his name and number with the promise to call if there was a need for black actor. Three weeks later, he received a call about a production of A Raisin in the Sun. He played George Murchison. For the next two years of his service, he directed and acted. When he was moved to Seattle, he started his own company Ndaba Cultural Ensemble. While working in Tacoma and Seattle, he earned his equity card playing Walter Lee Younger in Raisin. From there he went to Portland, where he directed Raisin. 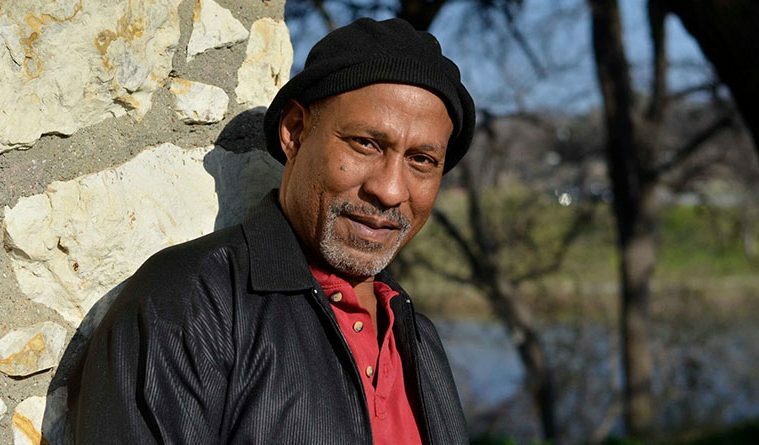 Ray takes pride in his life’s through-line of Lorrainne Hansberry’s classic play, but one of his goals at Jubilee Theatre is to find new, untold stories of the African-American experience. 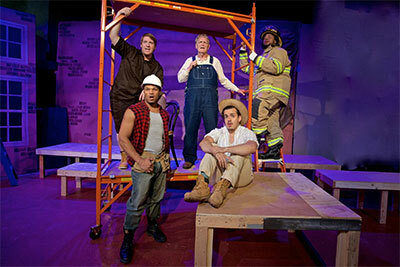 Jubilee Theatre presents Working: A Musical, directed by William Bill Earl Ray through Oct. 30. That’s a long term plan. When Ray stepped into the position earlier this year he worked to balance the budget, make updates to the theater house, and plan the next three seasons. One way he began to close a $35,000 deficit was to direct four shows in his first season as artistic director. He reasoned he wouldn’t have to pay himself additional money. When his appointment was announced in February on opening night of August Wilson’s Seven Guitars, which he directed, Ray was a familiar name to Jubilee audiences. He directed Don Evans’ A Love Song for Miss Lydia in 2007 and acted in Dominique Morisseau’s Sunset Baby (2015). In fact, it was during the production of Sunset Baby that he applied for the job, which became vacant when Tre Garrett was indicted on two first-degree felony counts. Ray had been planning to take some time off from work after his mother died, but it seems life had other plans. “It’s good to stay busy, I like the work,” says Ray. “But now that I’m directing so many shows, people are asking when will I be back onstage. Maybe next season, I tell them.” If Ray could do it all, he would. For now, he’s in the middle of organizing the company’s fundraiser and directing the holiday show, The Gifts of the Magi, which runs Nov. 25- Dec. 24.